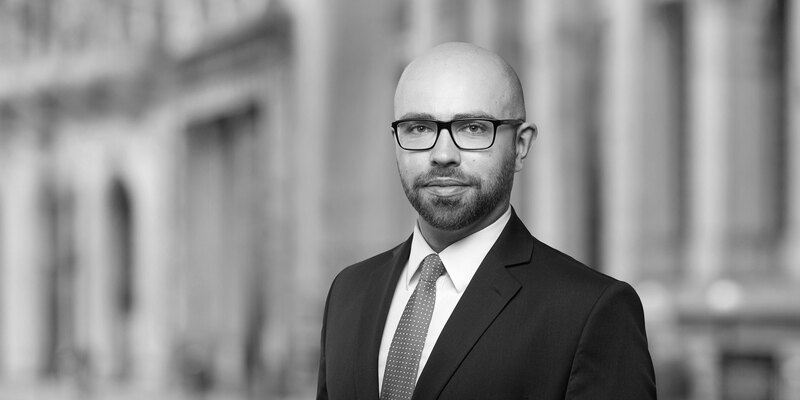 Nicolas Rossbrey advises and represents companies and decision-makers in all areas of white collar criminal law and conducts internal investigations in this context. He has experience in advising banks as well as media and industrial companies. 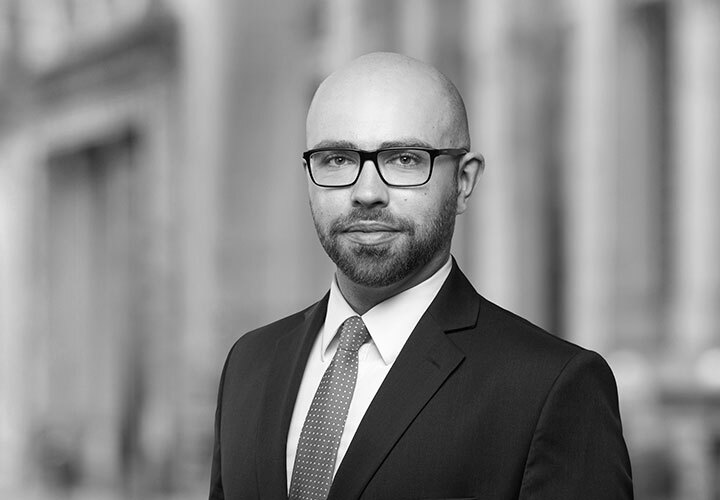 Prior to joining White & Case in 2016, Nicolas Rossbrey gained experience as a research assistant and trainee lawyer in leading international law firms.